School week of: October 14 – October 18. I introduce the concept of ‘Confrontation’ to Kindergarteners, lovingly and mindfully, with intention to: embrace truth, construct discourse, and build resiliency – in that order. The overall goal is to educate and empower my students. Nationally recognized holiday. No school. Ironically public libraries are closed this day also. No schools. No libraries. What does this American custom say about our values exactly? I was going to read Encounter by Jane Yolen. Illustrated by David Shannon. Well-established children’s author, Jane Yolen, wrote outside her usual genres with the making of Encounter. It is meant to be historical fiction. It is meant to be told from the view point of a young Taino boy who is from the Taino tribe who were the first to suffer an encounter with spaniard, Christopher Columbus. When I first read this story, a couple years back, I fell in love with it. I actually recommended it in an earlier blog post, from a year ago. However, as I’ve matured as an educator and picture book connoisseur, I’ve been inclined to doubt the book’s authenticity. My own inclinations turned out to be true – the book is not as authentic as it portrays to be. I was puzzled that the author seemed to have absolutely no connection to the people whom she wrote about in Encounter. So I did what I do with all children’s books that are written about native peoples by non-native people – I researched their research. Usually, in the first few pages of a book, an author will include their resources, and tribal affiliated validators. I affirmed my suspicions thrice. Once, via this online article. Second, from author Jane Yolen’s actual bio regarding her reasons for writing Encounter; her reasons didn’t impress me. Then, there is this quite controversial youtube clip of it, in which the maker of the Youtube book trailer, states that the Taino people are extinct. Which is not true. All the comments are filled with people asking her to not ad-lib Jane Yolen’s words by stating that the Taino people are extinct. However, she keeps it up for the advertising benefit, which she states in one of the comments. I’m not adding the link here. That same video is actually recommended on author Jane Yolen’s website. Yeah, so no. I’m not reading it to my students. I’ll figure out another way to educate my students from a native perspective. I discovered a great blog, American Indians in Children’s Literature, by University of Illinois professor of American Indian Studies, Debbie Reese. 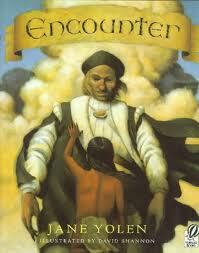 She even wrote a post that discredits Yolen’s Encounter, as an inaccurate account of the Taino. 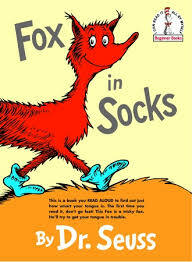 Instead, I read Dr. Seuss’ Fox in Socks. 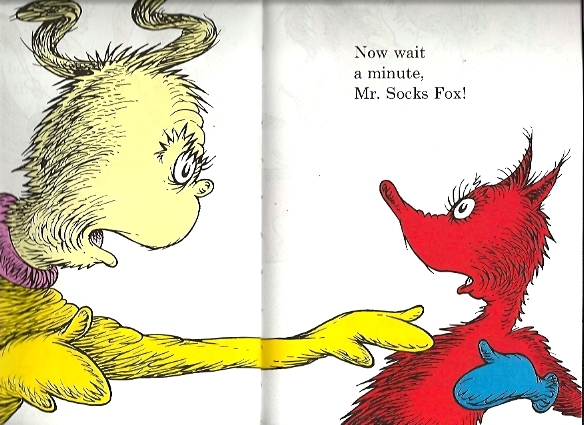 This classic is chalk full of teachable moments relating to conflict resolution. Abiyoyo by Pete Seeger. Illustrated by Michael Hays. Illustrated by Michael Hays. Currently published by Aladdin. 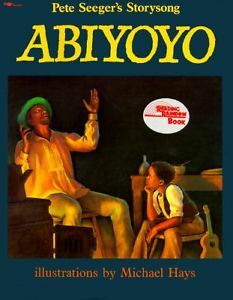 Abiyoyo was also available in the Listening Center for students to enjoy on CD. 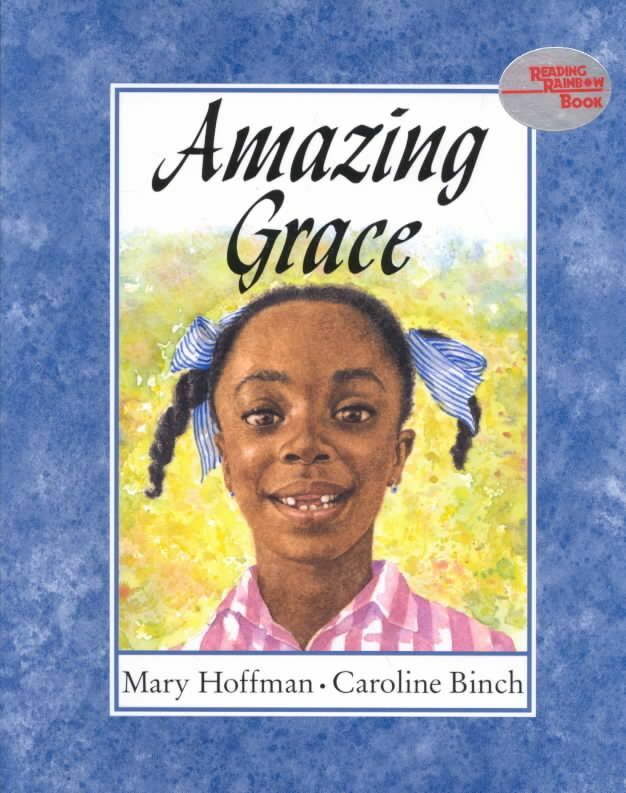 Amazing Grace by Mary Hoffman. Illustrated by Caroline Binch. 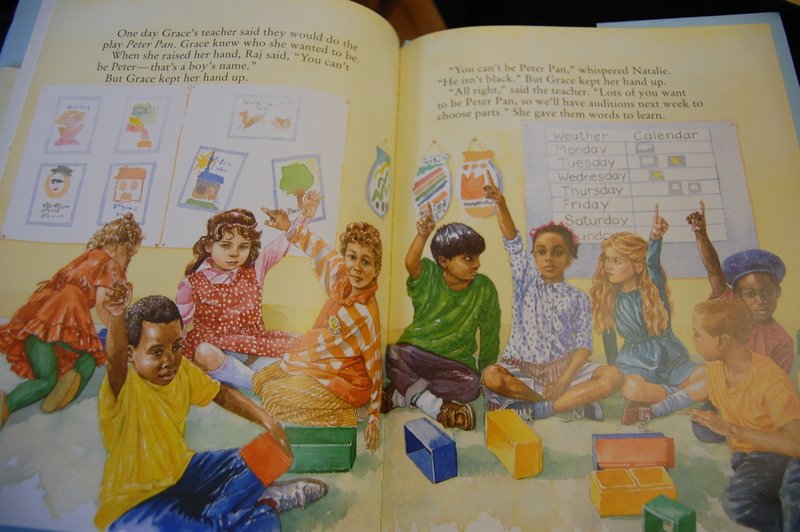 “You can’t be Peter – that’s a boys name.” But Grace kept her hand up. “You can’t be Peter Pan,” whispered Natalie. “He isn’t black.” But Grace kept her hand up. I do have to ad lib here and there, in Amazing Grace, in order for it to be as loving and mindful a book as my students need it to be. 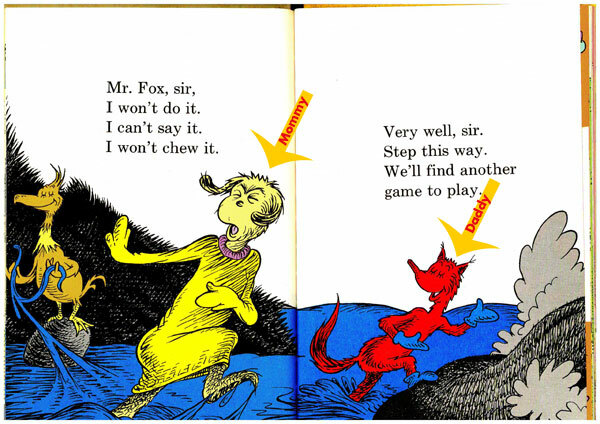 Yet, there are many many children’s books that I ad lib, so this book is not unlike most in it’s need for adliberature. Usually, my ad libbing is centered around adjectives. There’s just never enough adjectives, or the right adjectives, in a story. Thank you for reading The Picture Book Pusher.